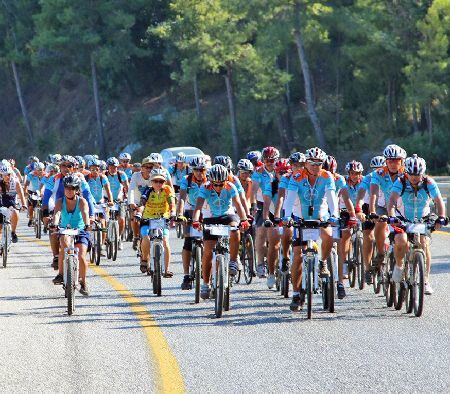 The fifth edition of Antalya-Kemer International Cycling Festival is a combination of camping and biking experience. The region which has hot, dry summers offers a cool retreat in fall for cyclists in a serene environment. 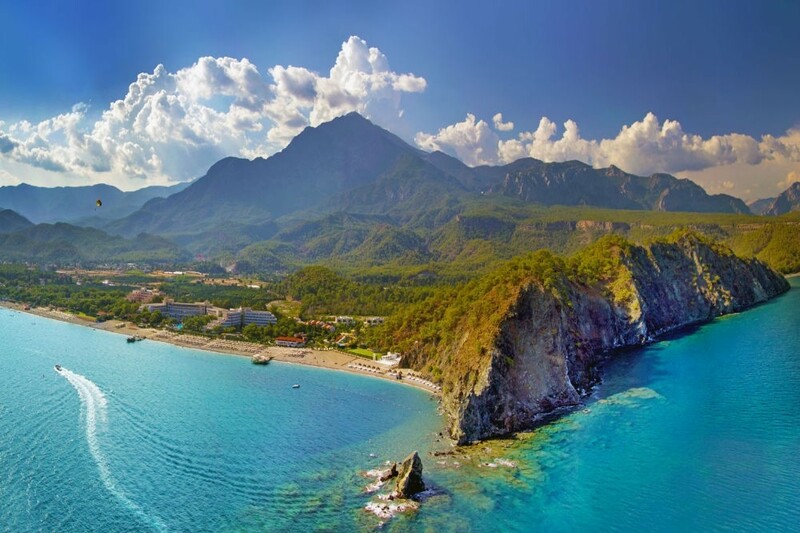 From Sept. 29 to Oct. 2, the festival's main lineup will begin in Tekirova, a coastal neighborhood in Antalya's Kemer district which features Blue Flag beaches. Cycling along some of the most beautiful waters of Turkey's southern coasts is sure to replenish both body and mind. 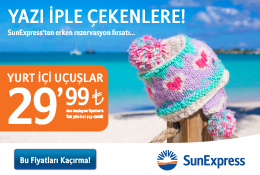 A short 45-minute car ride from Antalya will take you to a small resort featuring long, sandy beaches and densely wooded shores with several attractive holiday villages. The sea here is ideal for water skiing, sailing, canoeing, surfing, parasailing and other water activities. Mostly attracting tourists from April to October, the area is a quiet place to stay. Registration for the cycling festival will begin this week.